Five analysts weigh in on this company's recent financial transaction and likely next move. 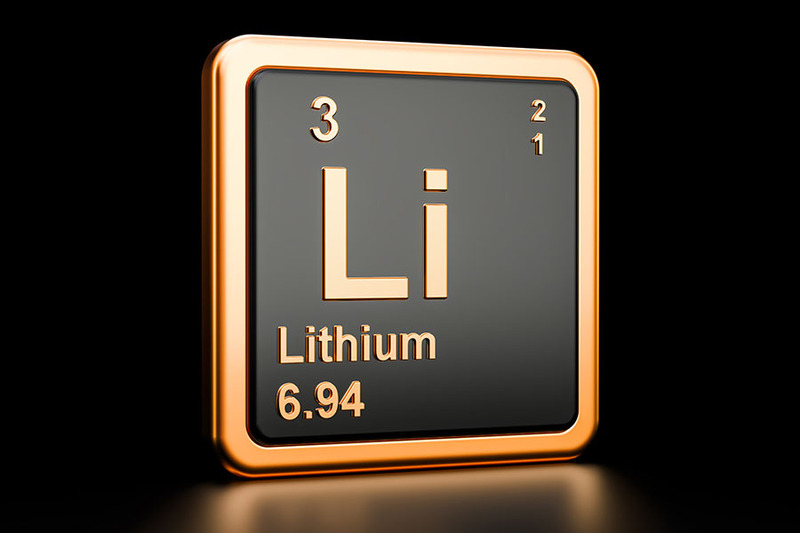 In a March 12, 2018 research note, Rupert Merer, an analyst with the National Bank of Canada, reported that Cobalt 27 Capital Corp. (KBLT:TSX.V; CBLLF:OTC; 27O:FSE) closed on a CA$185 million (CA$185M) equity raise, in which it issued 16.2M shares to a group of investors at CA$11.40 per share. Now, the cobalt firm has about CA$200M on its balance sheet, which achieves two ends, Merer said. It puts it "in a stronger negotiating position for streaming and royalty deals with large mining companies," for one, Merer noted. 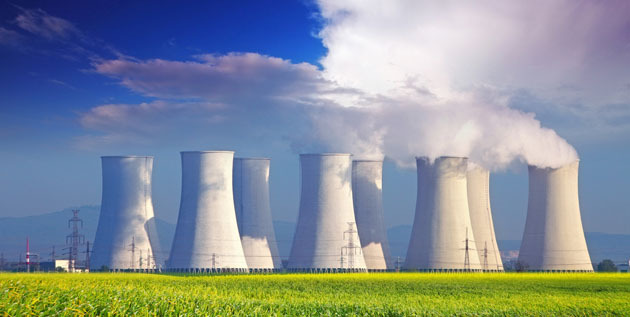 Two, it expands its shareholder base, which should afford Cobalt 27 "improved access to liquidity in future transactions." 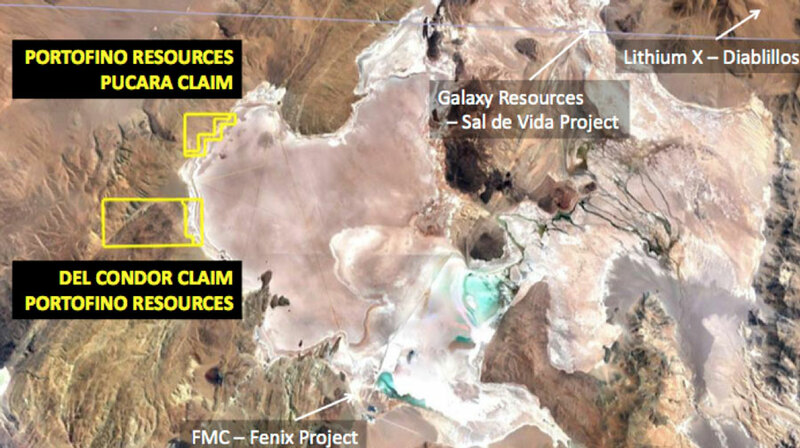 Merer raised the potential for the firm to be involved in one of the "large [cobalt] transactions in the works." For instance, Vale is seeking an arrangement, which could be valued up to CA$500M, to support its Voisey's Bay mine expansion. The National Bank of Canada has an Outperform rating and a CA$15 per share price target on Cobalt 27. Canaccord Genuity, to reflect the completed CA$200M equity issue, increased its target price on Cobalt 27 to CA$15 from CA$14 per share, implying a potential return of 23%, wrote analyst Eric Zaunscherb in a March 12, 2018 research piece. 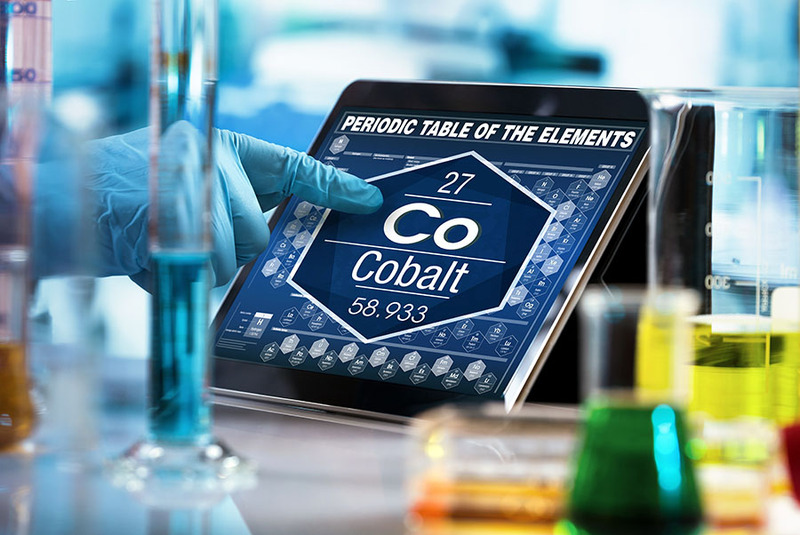 He indicated that Cobalt 27's "strengthening balance sheet, underpinned by physical cobalt, in our view enhances the likelihood that the company may participate in a streaming arrangement in the near term," he added. Canaccord Genuity has a Speculative Buy rating on Cobalt 27. Analyst Jonathan Guy with Numis shared a similar view. In a March 12, 2018 research report, he concluded that its recent infusion of cash should "make it easier for Cobalt 27 to bid for streams and royalties, as counterparties will know that it has the capacity to fund transactions." With respect to what types of projects Cobalt 27 is considering, Guy noted, "We expect the company to principally target assets where cobalt is produced as a byproduct of nickel mining" and to avoid projects in the Democratic Republic of the Congo, which produces roughly two-thirds of the world's cobalt. Guy discussed the cobalt price, reporting that a week earlier it reached 84,000–84,500 per ton, or $38.1–38.3 per pound, in trading on the London Metals Exchange. Per the Metal Bulletin, it exceeded $40 per pound. Driving the cobalt price are consumers, auto manufacturers for example, and consumer electronics groups that are trying to lock in long-term supply, Guy explained. For instance, Apple wants to secure up to 1,000 tons of cobalt annually for five years. Similarly, BMW is shopping around for a 10-year cobalt deal. "Neither company has announced that it has finalized an agreement," he added. 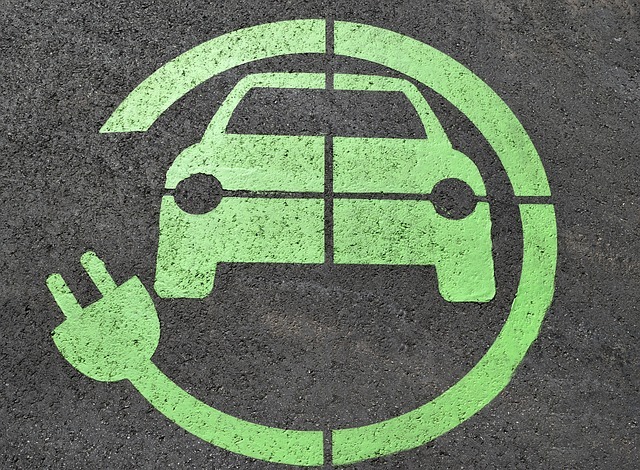 Numis has a Buy rating and a CA$16 per share price target on Cobalt 27. 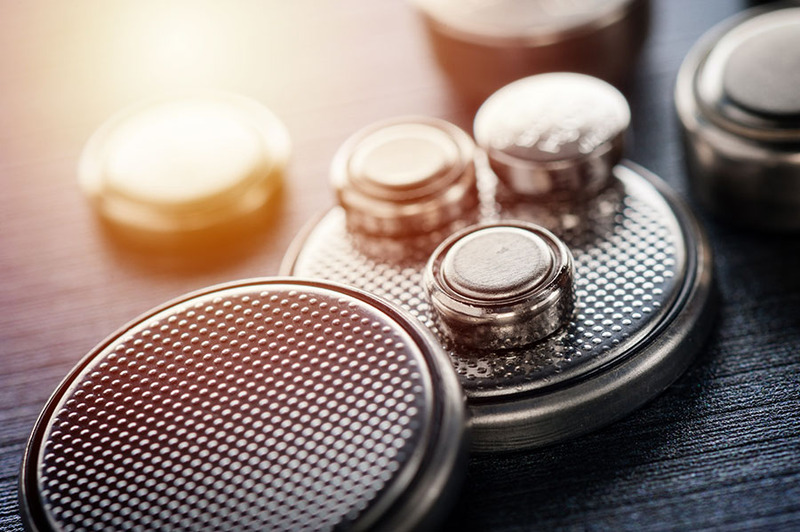 Analyst MacMurray Whale also reported that his firm, Cormark Securities, which participated in the equity underwriting, expects Cobalt 27 to "conclude a streaming deal, which could add material value to the stock." 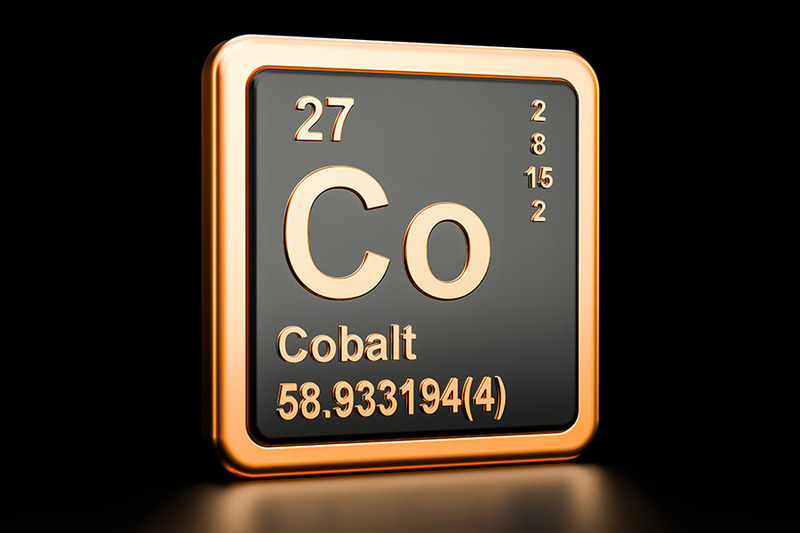 In that March 14 research note, he went on to say that Cobalt 27 is now well positioned to execute a streaming deal due to the likelihood the tight cobalt supply issue will continue and the price of the metal will remain elevate. Most investors expect such a transaction will be "management's next move," Whale said. 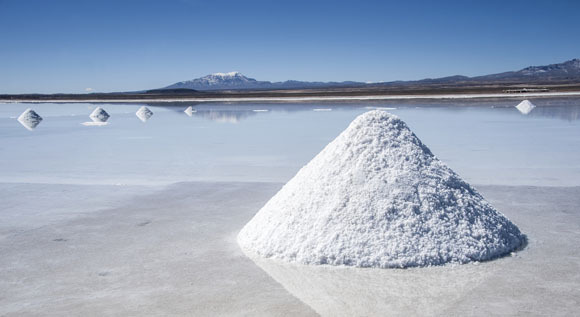 Though Cobalt 27's management team "remains confident" it will get such a deal done, streaming transactions, Whale pointed out, "appear to be more challenging to negotiate, as producers, particularly in the nickel space, have been enjoying the high prices of cobalt as a means to offset high production costs for nickel." Cormark maintains its Buy recommendation and CA$16.30 per share target price on Cobalt 27. 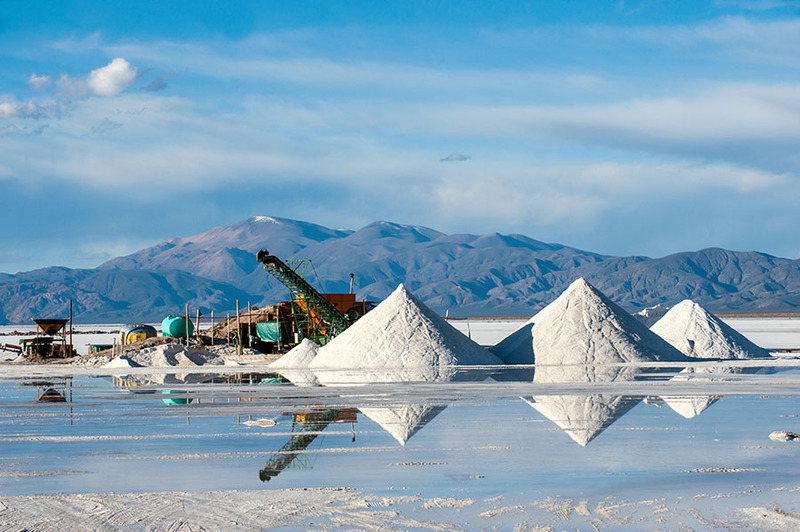 Analyst Craig Hutchison estimated the potential value of a cobalt stream and noted that TD Securities resumed coverage of Cobalt 27 following closure of the private placement. In a March 12, 2018 research report, Hutchison explained a cobalt stream would likely be priced between 8 and 12%, depending on the "relative risk/reward characteristics of the asset in question." Based on that discount rate range, he derived an after-tax valuation of ~CA$115–~$157M for a stream. This assumes a cobalt stream of 500 thousand pounds, or 227 tons, over a 25-year mine life with an ongoing payment of 30% of spot, using the current cobalt price of ~$40 per pound. 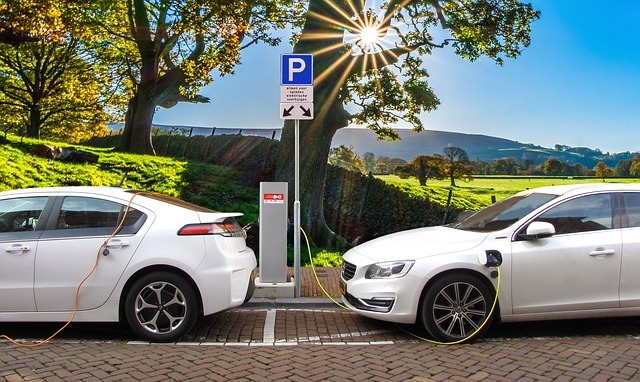 If Cobalt 27 can acquire a stream or royalty, "preferably a producing asset which would provide immediate cash flow," Hutchison commented, "we would expect it to trade at a higher price:net asset value premium." It now has about CA$206M in cash to do so, to "fund potential growth through acquisitions of physical cobalt, royalties and/or streams." TD Securities has a Buy rating and a CA$17 per share target price on Cobalt 27. The stock is currently trading at around CA$12.93 a share. Analyst Certification: I, MacMurray D. Whale, hereby certify that the views expressed in this research report accurately reflect my personal views about the subject company(ies) and its (their) securities. I also certify that I have not been, and will not be receiving direct or indirect compensation in exchange for expressing the specific recommendation(s) in this report. The research analyst who prepared this research report was Jonathan Guy. The research analysts who prepared this investment recommendation receives compensation based upon various factors (such as the general perception of the analyst's ability and commitment to their analytical work) and upon the overall revenues including the investment banking revenues and trading revenues of Numis and/or one or more of its affiliates. Analyst Certification: The analysts hereby certify that all of the views expressed herein accurately reflect the their personal views about any and all of the subject securities and/or issuers at the date of original publication of this document. The research analysts who prepared this research report also certify that no part of their compensation was, is or will be, directly or indirectly, related to the specific recommendations or views expressed by them in the research report. Numis, Numis Inc. and/or their affiliates, directors, officers, and employees may have or have had interests, or long or short positions, and may at any time make purchases or sales as a principal or agent of the subject companies mentioned or referred to in this report. Numis or one or more of its associates may from time to time have a broking, advisory or other relationship with a company which is the subject of or referred to in this investment recommendation, including acting as that company’s official or sponsoring broker and providing corporate finance or other financial services. It is the policy of Numis to seek to act as corporate adviser or broker to many of the companies which are covered by the Research Department. Accordingly companies covered in any investment recommendation may be the subject of marketing initiatives by the Corporate Finance Department.